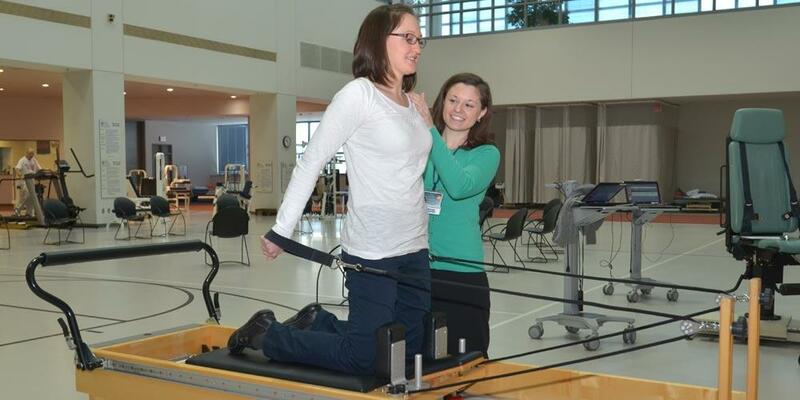 Physical Medicine and Rehabilitation provides a complete range of services. The staff is a dedicated team of professionals who are experts at treating those with brain injuries, stroke, spinal cord injuries, amputation, major multiple trauma or suffered from other various illnesses. Last Modified: November 02, 2018. Contact Lori Holmes with questions about the content of this page.